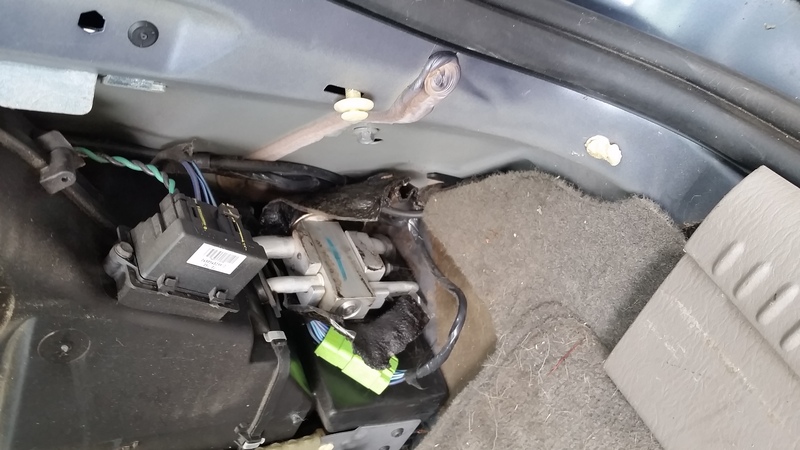 Register Log In Moparts Forums Moparts Question and Answer '01 Grand Caravan AC rear expansion valve location? Working on my wife's 2001 Grand Caravan AC, replaced the compressor, dryer and front expansion valve. Getting ready to install the rear expansion valve, quick question, where is it? I'm thinking its probably behind the right rear interior panel but not sure, figure I would ask before taking it apart in case I'm heading in the wrong direction. Found it, it was behind the right rear interior panel.